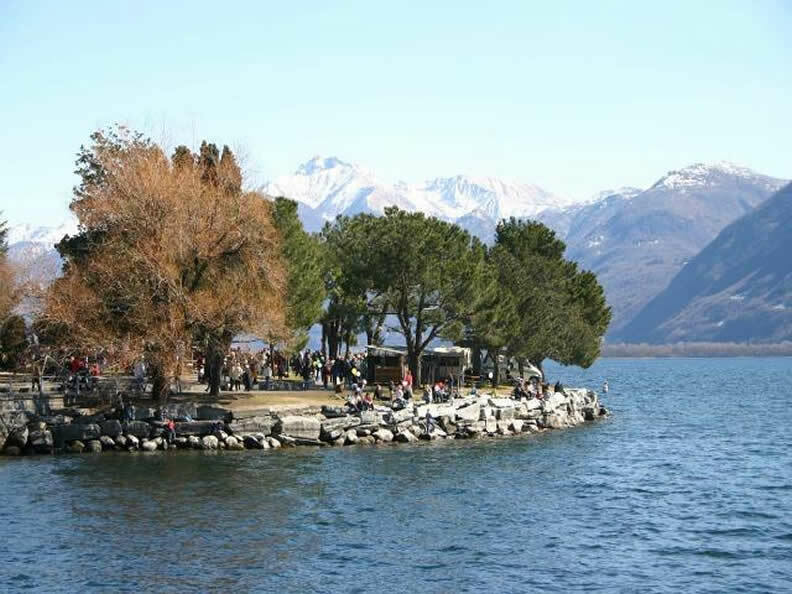 At the end of March, the traditional fish festival takes place at Piazzale Burbaglio in Muralto. 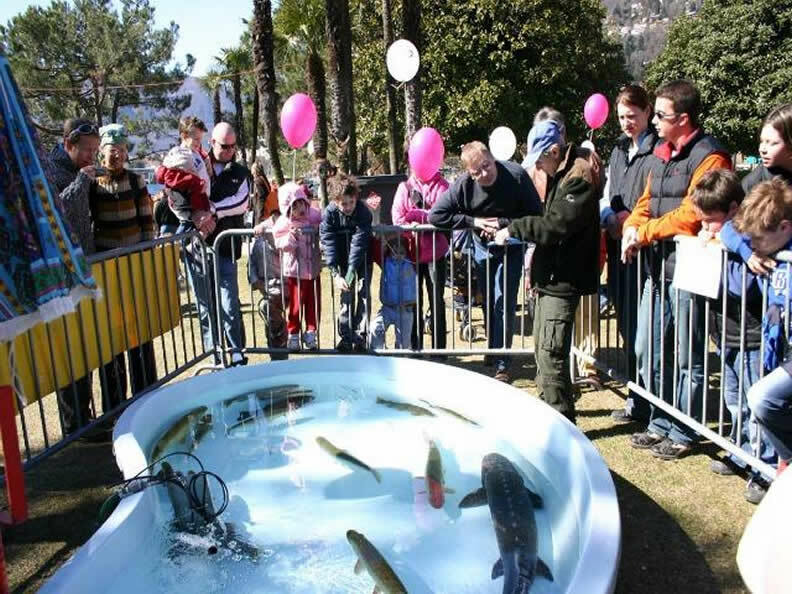 The event is organized by the fish association of Sant’Andrea and begins early in the morning with a fishing contest, followed by celebration, music and games for children. 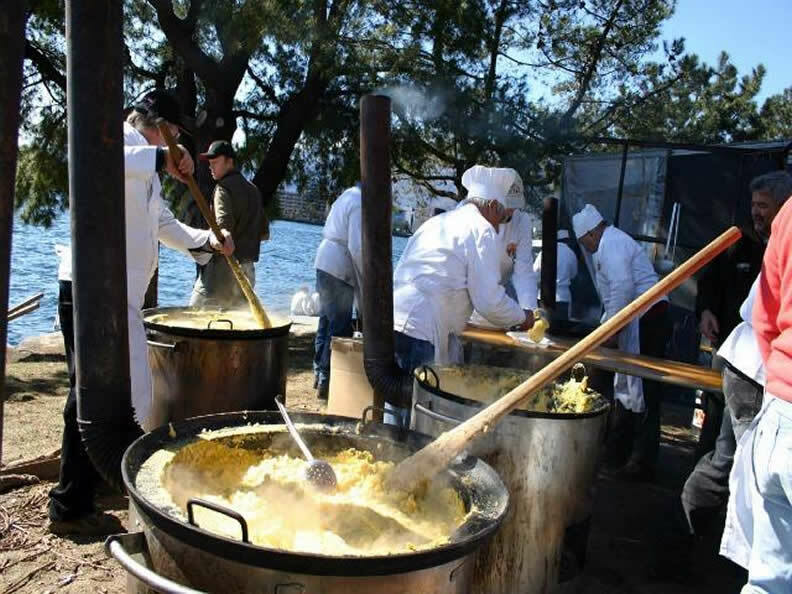 In case of bad weather, the fish festival will be taking place on one of the following Sundays.